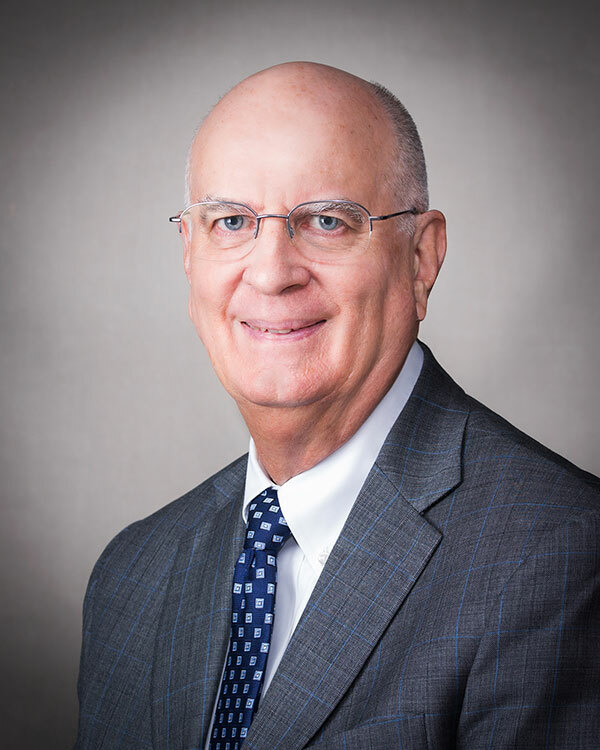 Mr. Ferree has been a principal shareholder in the firm since 1980. He was licensed to practice law in Kansas and Missouri in 1974. Mr. Ferree completed his undergraduate degree at the University of Kansas (B.S. 1969), and pursued his legal education at the University of Missouri-Kansas City (J.D. 1973). He is a member of the Kansas, Missouri, Johnson County, and Greater Kansas City Metropolitan Bar Associations. He was elected vice president (1998-1999), president-elect (1999-2000) and president (2000-2001) of the Johnson County Bar Association. From 1999 to 2010 he served as a board member of the Johnson County Bar Foundation. He served as President of the Johnson County Bar Association Property Law Committee from 2011 to 2016. Judges and other attorneys have designated him to be AV Preeminent® Peer Review Rated™ by Martindale-Hubbell®. This means that he has been recognized for having the “highest level of professional excellence” for both legal ability and ethical standards. Mr. Ferree’s practice is primarily focused on representation of small business clients in general business, transactions, real estate and litigation. He has also represented the Johnson County Sheriff’s Office for over thirty years and defends deputies in litigation and counsels the Sheriff in personnel, contract, detention and numerous other law enforcement matters. He has also served as counsel for numerous homes, townhomes and condominium associations. Mr. Ferree lives with his wife in Leawood. They have two adult children. They enjoy travel, walking the dog, tennis, golf, reading and socializing with a wide circle of friends and family. Copyright 2019 Ferree, Bunn, Rundberg & Ridgway, Chartered. All rights reserved.